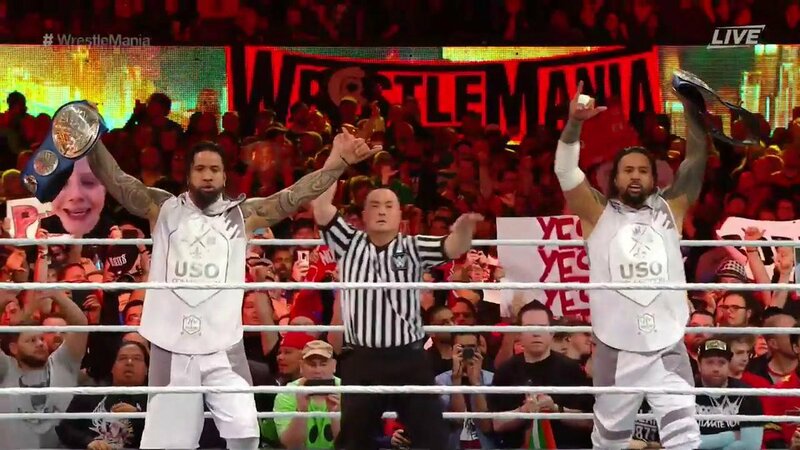 Wrestlemania 35 Results Spoilers for the WWE Smackdown Live’s Tag Team Championship With The Usos (Jey and Jimmy) Vs. The Bar (Cesaro and Sheamus) Vs. Rusev and Shinsuke Nakamura Vs. Team NXT (Ricochet and Aleister Black) follows. 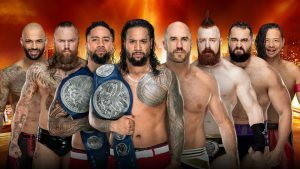 So, Ricochet and Aleister Black are heading to Raw then?